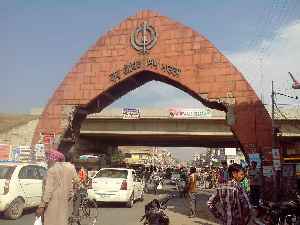 Sahnewal is a town and a nagar council in Ludhiana district in the Indian state of Punjab. Dharmendra, born as Dharam Singh Deol in Ludhiana in 1935, spent his early life in the district’s Sahnewal village where his father was the headmaster of the village school. He addressed three public..